It takes 40% more fuel to generate the same amount of heat and electricity at separate stations compared to combined heat and power stations. In the case of generation of electricity in large power plants which are located far away from cities, the efficiency of the stations is only roughly 40% and 60% of the energy contained in the fuel is lost. The combined heat and power stations established in the vicinity of densely populated areas, however, use all of the energy contained in the fuel, as the generated electricity is released to the network and a district heating system is used to heat buildings. This way, the same amount of fuel can be used to generate twice as much energy in a combined heat and power plant compared than in a separate power plant. Using a flue gas washer increases the efficiency of a wood chip combustion plant even further, to up to 100 percent. Thanks to the lower amount of fuel consumed, combined heat and power generation generates significantly less waste. Electricity generation as close as possible to the place of consumption reduces losses in the transmission network and increases energy efficiency further. 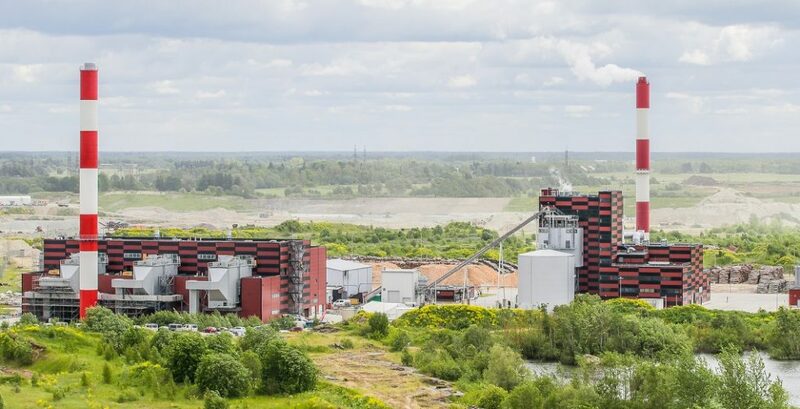 Utilitas owns a biofuel-based combined heat and power station launched in 2009, Utilitas Tallinn Power Plant, which has a thermal capacity of 67 MW and electric power capacity of 25 MW. In the summer season, the amount of heat generated by the station is sufficient to satisfy the needs of the entire district heating network of Tallinn. 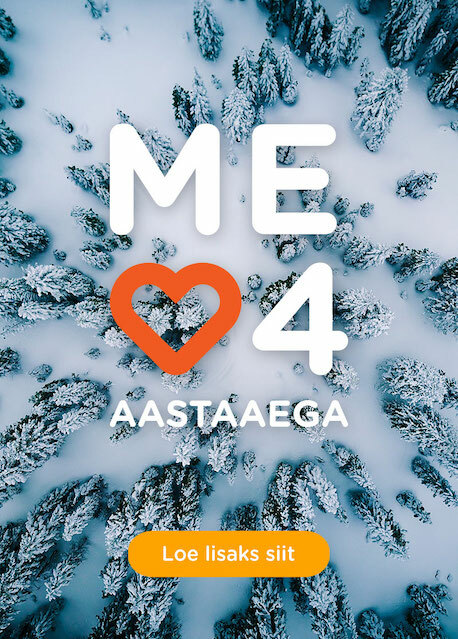 In the autumn of 2016, the second wood chip-based combined heat and power station of Utilitas was launched in addition to the Utilitas Tallinn Power Plant. The new station has increased both the thermal and electrical installed capacities and planned production amounts. The thermal capacity of the station including the flue gas condenser amounts to 76.5 MW and the electrical capacity to 21.4 MW. Together, the two stations supply approximately 40% of the annual demand of the district heating network of Tallinn. 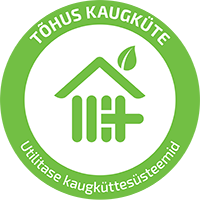 The amount of electricity generated in the same process is sufficient for satisfying the electricity consumption needs of more than 130,000 apartments, i.e., all apartments in the district heating network of Tallinn. Utilitas uses http cookies to offer you a better browsing experience, analyse site traffic and personalize content.